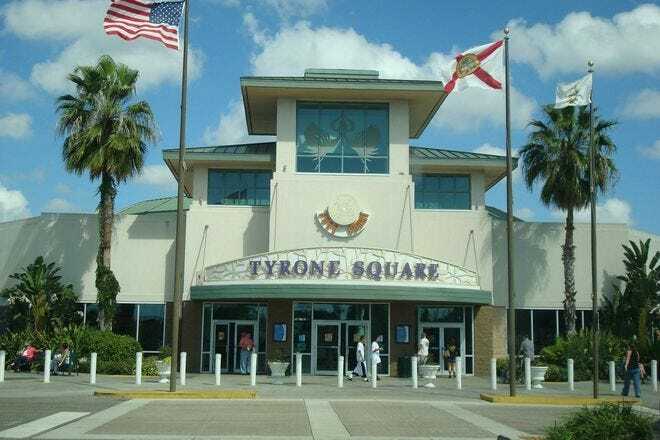 Open since 1972, Tyrone Square Mall has undergone several "face-lifts" since that time and remains one of the area's most popular shopping centers. 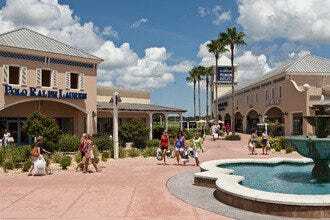 Located just four miles from the Gulf Beaches, it houses a host of stores and is anchored by Macy's, Dillard's and JCPenney. 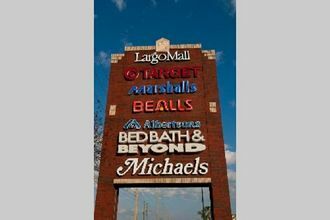 In addition, there are more than 170 specialty shops throughout the mall as well as a slew of restaurants including Ruby Tuesday, Red Robin, Bonefish Grill and others. 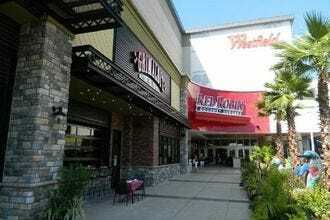 The recently expanded Food Court and Dining District offer more casual dining choices. Movie-goers will love the Cobb Tyrone Luxury 10- Theatres with reclining seats and the attached Cobbster's Kitchen & Bar, where you can dine there – or take your meal into the theater with you. 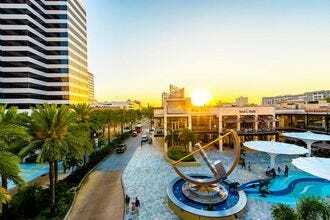 Shopping Malls and Centers: "If you're a movie-goer, be sure to catch a movie at the ultra modern Cobb Luxury 10 Theatre with reclining seats and its own restaurant." 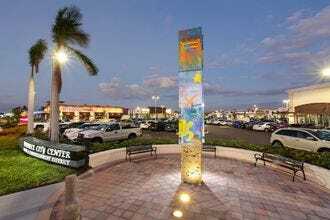 Best for Shopping Malls and Centers Because: It's one of the area's landmarks and, with each expansion, just seems to get better and better.